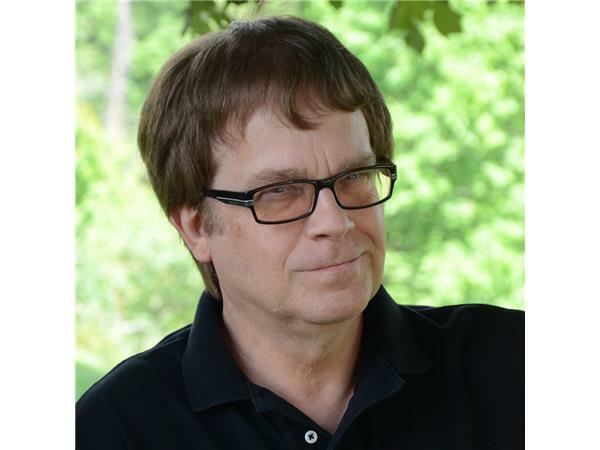 Max Allan Collin's creative and writing credits include novels, comics, video games, trading cards, jigsaw puzzles, graphic novels, and non-fiction work. He has written an Edgar-winning one-man show, and written or directed multiple screenplays and documentaries. He has done numerous novelizations of popular films, such as Saving Private Ryan, as well as seen his own work adapted to the screen. The Road to Perdition, based on his book of the same name starred Tom Hanks, Daniel Craig, and Paul Newman. Mickey Spillane's larger-than-life lawman Caleb York is back—in the latest tough-as-nails Western novel from New York Times bestselling author Max Allan Collins. This time Caleb may be outnumbered . . . but not outgunned. With murder in the wind, the whole town’s in danger. Who will be the next target? To bring a killer to justice, and protect the woman he loves, Caleb York must strap down his Colt .44, enter the big game, and bet his life on the turn of a card... and the speed of his draw.